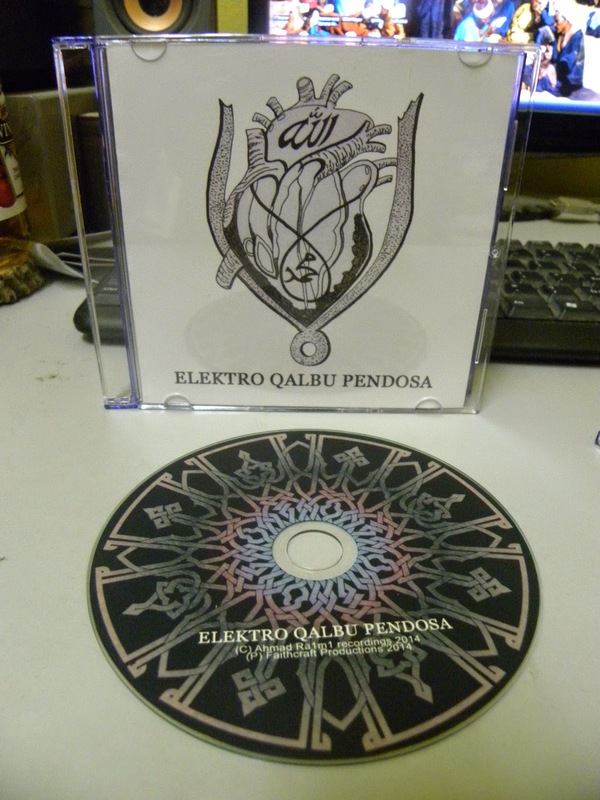 AHMAD RA1M1 "ELEKTRO QALBU PENDOSA" DEMO CD IS OUT TODAY!! Long awaited Ambient/Darkwave project from AU REVOIR mastermind. 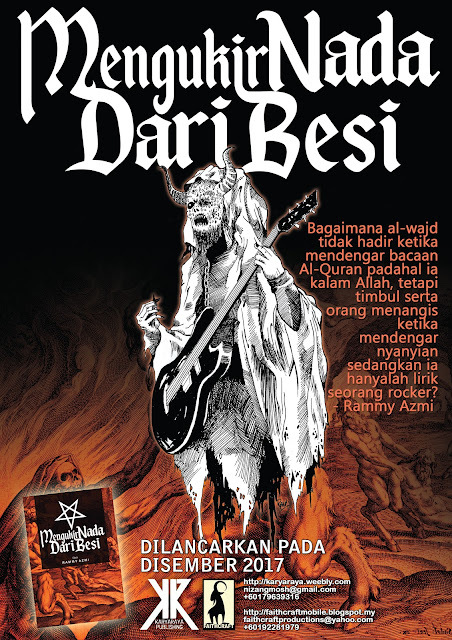 In conjuction with CASSETTE STORE DAY limited edition cassette being pressed in 17 unit exclusively!